Donors are the cornerstone of Frankie Lemmon School. It is through your support that we’re able to offer nearly 70 students the life-changing education they deserve. Thanks to you, this has been a year of growth and, dare we say, the best one yet! 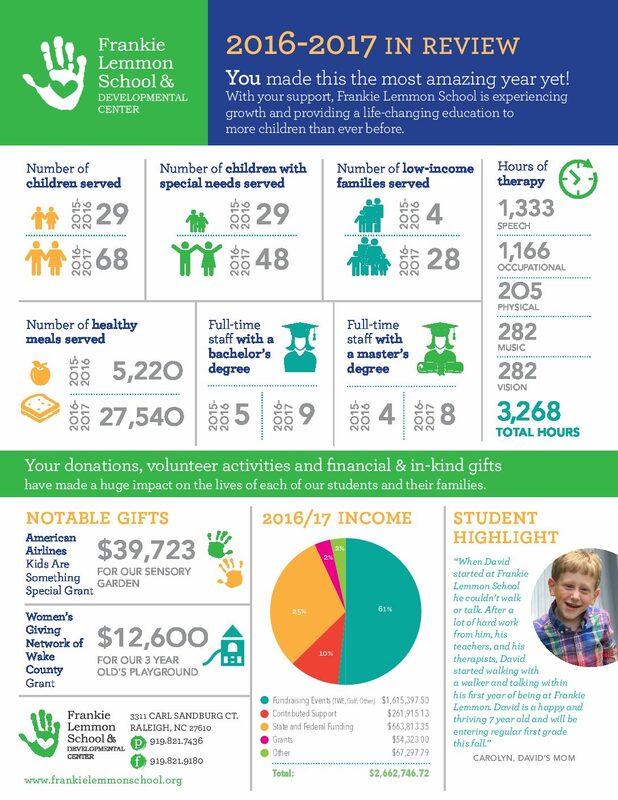 Check out the stats below to learn more about our growth and the children whose lives you’ve transformed. None of this would be possible without you. Thank you for opening your hearts to our wonderful students and our school.